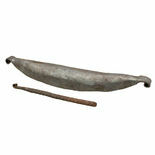 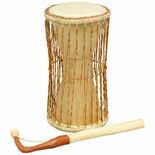 Overseas Connection is an importer of handcrafted traditional instruments from Africa. 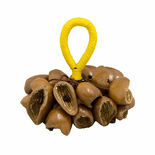 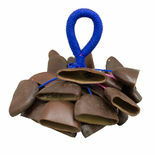 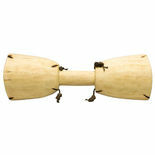 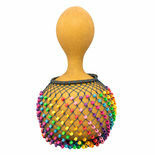 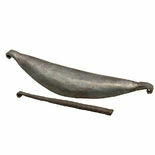 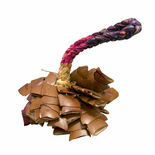 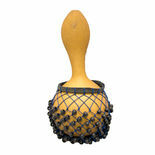 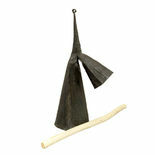 The Overseas Connection Nigerian Udala Seed Hand Rattle is a hand held rattle that delivers an authentic percussive texture. 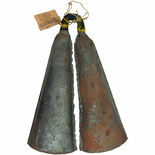 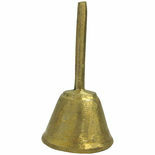 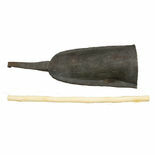 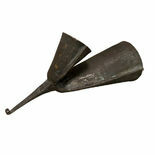 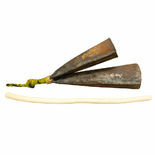 This Overseas Connection Toca Seed Medium Hand Rattle produces a water-like sound and is used in many authentic styles of music.